Win over your opponents by capturing their cards. Earn in-game cash from rewards for accomplishing daily missions. Join a tournament and win even more prizes. Join the National Basketball Association or NBA in a manner that you would not have thought was possible. Find out how to do that by playing NBA Flip. You only need your Facebook account in order to register, and it’s 100% for free! The only thing perhaps you need to prepare is the Gameroom app. The game is distributed exclusively through downloads via Facebook’s dedicated gaming application. It won’t take that long to download the software, so go ahead and install Gameroom now. You’ll have to wait for a bit until the game finishes downloading and installing. The download is only 45 MB in size, so it will take just a moment until it’s completed. After that, you’re ready to play! 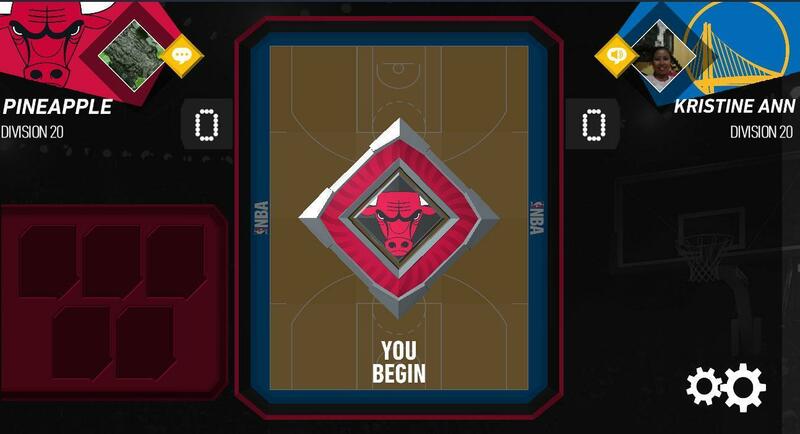 You won’t find any introduction or tutorial here in NBA Flip, but that’s only because the game is so easy to understand that anyone can play it within minutes. Your first game could be a bit difficult and you’re more likely to lose, because you’re still trying to learn the ropes. Once you get the rules down to pat, however, you’d be playing more games than you can count. Your goal here is to take over as many of the opponents’ cards as you can. 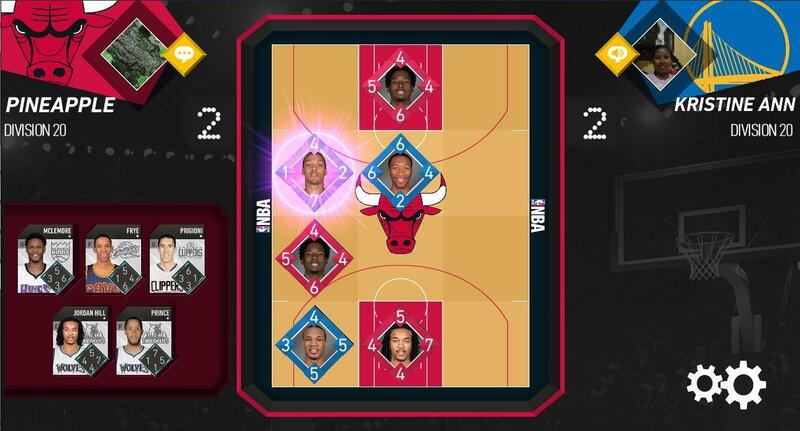 If you look closely, you can find that each card, which represents real NBA players by the way, have stats on all four corners. All you need to do is place a card beside, above or below a card that has lower stats than yours on a certain corner. For example, if your opponent has placed a card that has a value on the bottom part that’s lower than the top part of a card you intend to place below it, then you have “defeated” that card and it becomes yours. For each card that you defeat, the game gives you 1 point to your score. Accordingly, if your card gets captured, it is a point to your opponent as well. Whoever gets the highest score when all the spaces have been occupied is declared the winner. Any cards that you defeat are added to your collection. Likewise, any cards that the opponent defeats go to their collection as well. If you log in diligently ever day, you get a chance at the daily rewards. These are basically rewards for doing tasks that the game gives you on that particular day. These rewards come in the form of in-game cash, which you will use to purchase new card packs from the store to grow your collection. You also get to win in-game cash if you defeat your opponent, or even when you come to a draw. The only time you’ll go away empty handed is, of course, when you have lost a match. 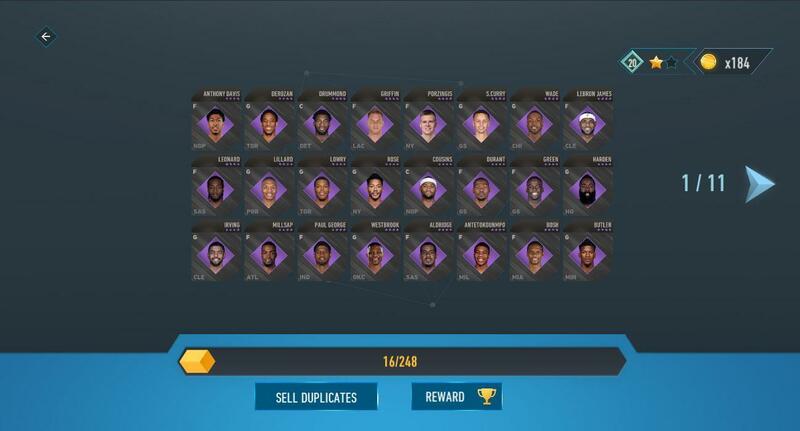 It’s a lot of fun to play NBA Flip. Give it a try now on Facebook. Remember, you don’t need to shell out cash for the game.